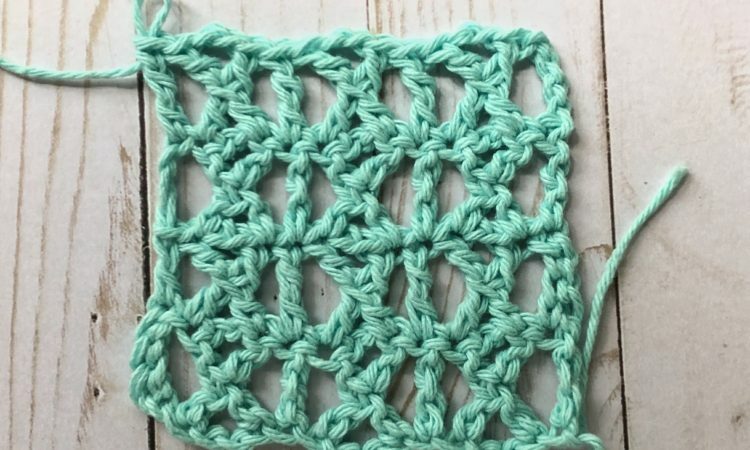 How often do you find a great design on Pinterest, can’t find the pattern but have some sort of stitch or drawn chart? 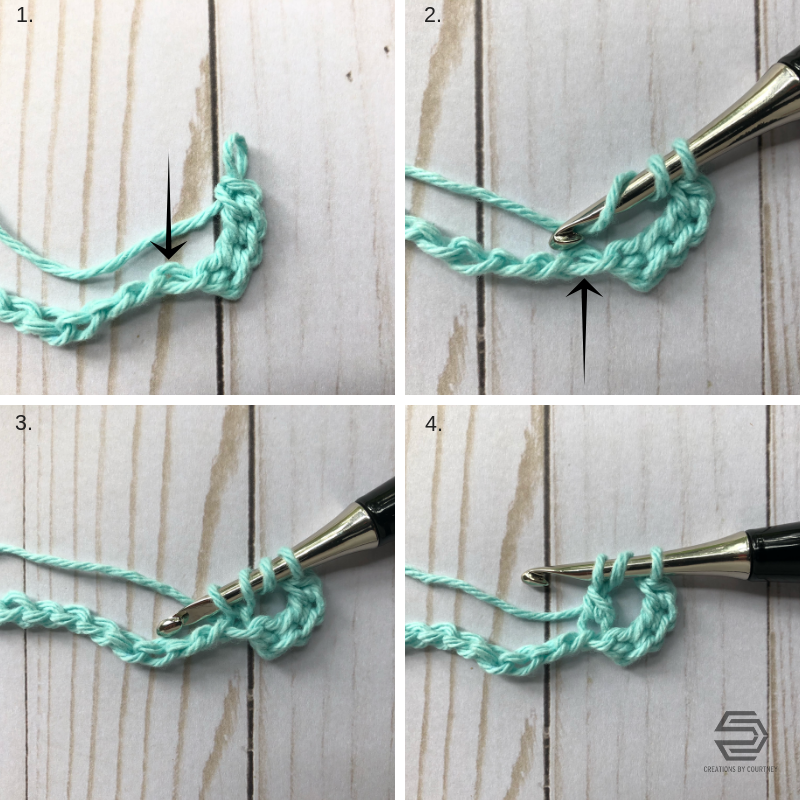 The X-Stitch is one of those drawn tutorials I stumbled across that has been a low-key obsession for me. ? 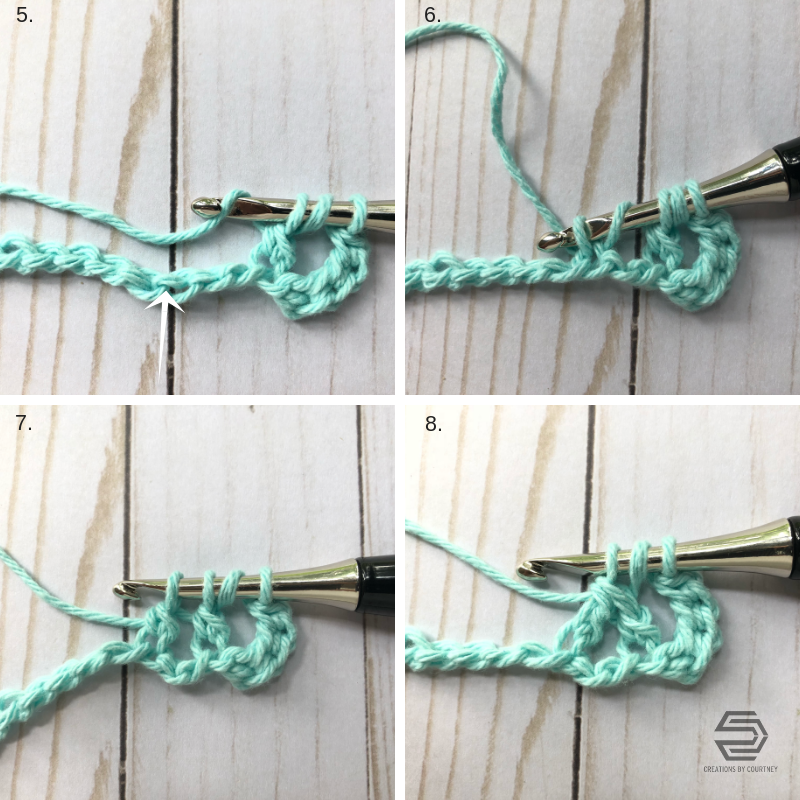 I like the height of the stitch, and it’s easy to get into a rhythm with all of the loops working across a row. 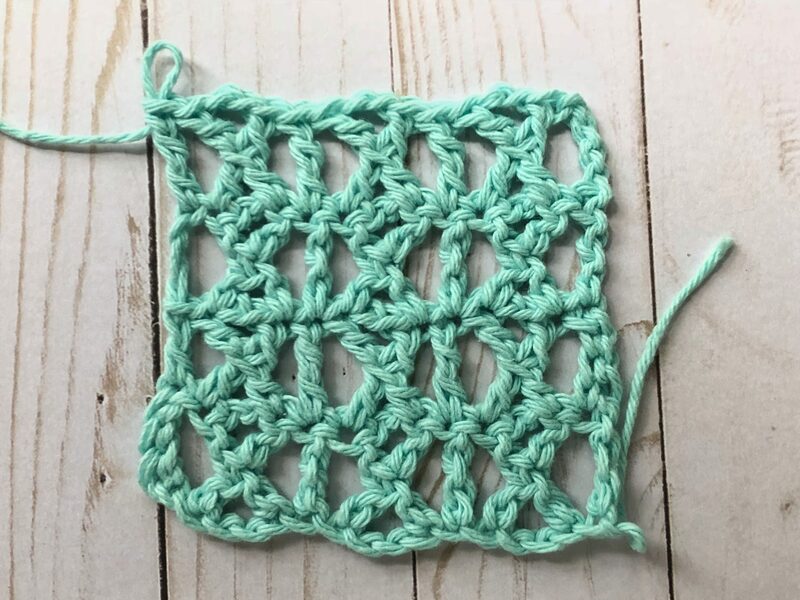 In being true to me, I had to tweak it a bit and add in a treble stitch between each X for a different look. 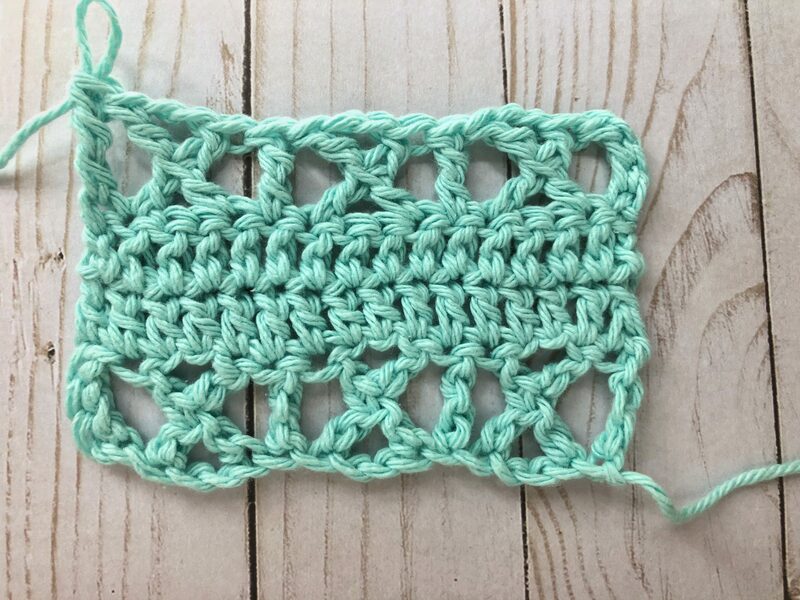 Grab some yarn and a hook to practice this stitch! 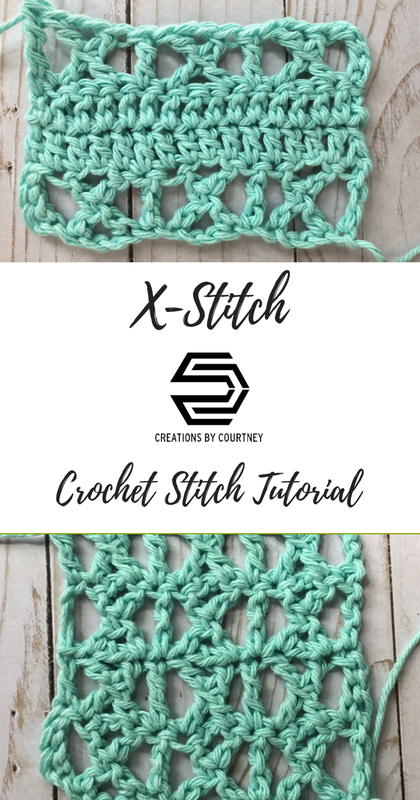 The X-Stitch will be the main feature of the upcoming X-capade Cardigan (have you seen it yet? SO EXCITED!) and more designs that I think you’ll love. 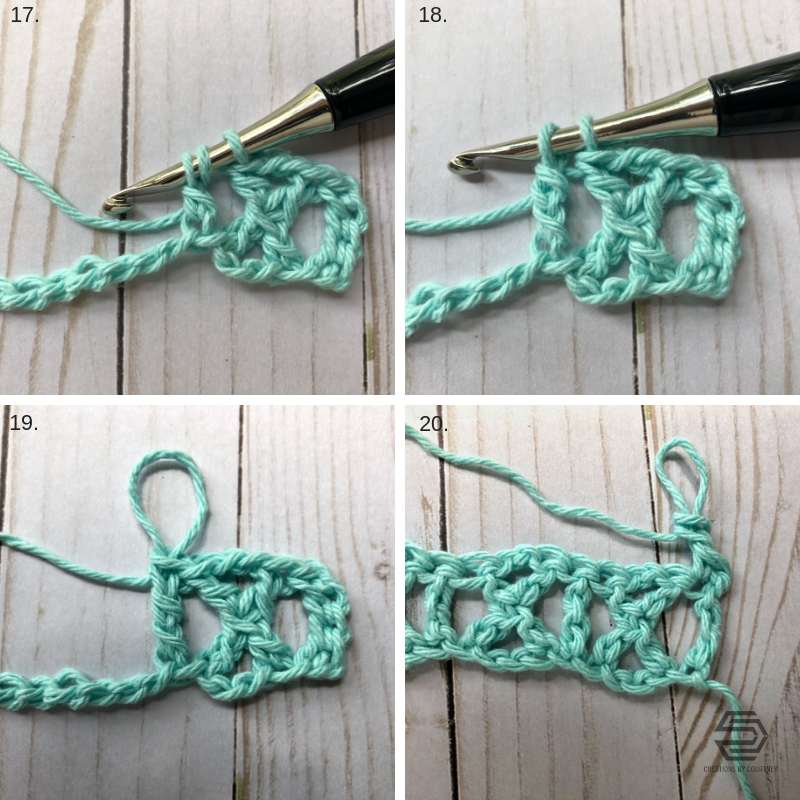 I use a starting treble stitch which three single crochet without ch 1 rather than a ch 4 because it creates a nicer edge for larger projects. 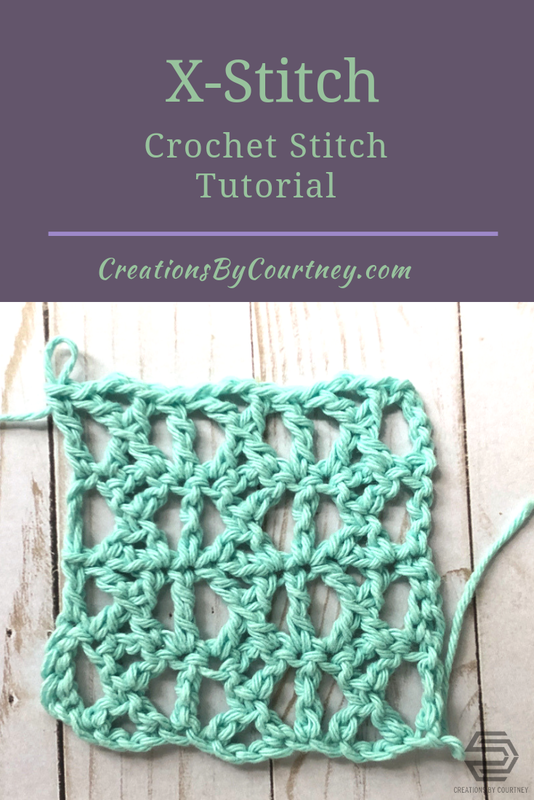 The X-Stitch covers 4 stitches, so make sure you sk 2 stitches between the legs of the stitch, or you’ll be missing a stitch at the end of the row. 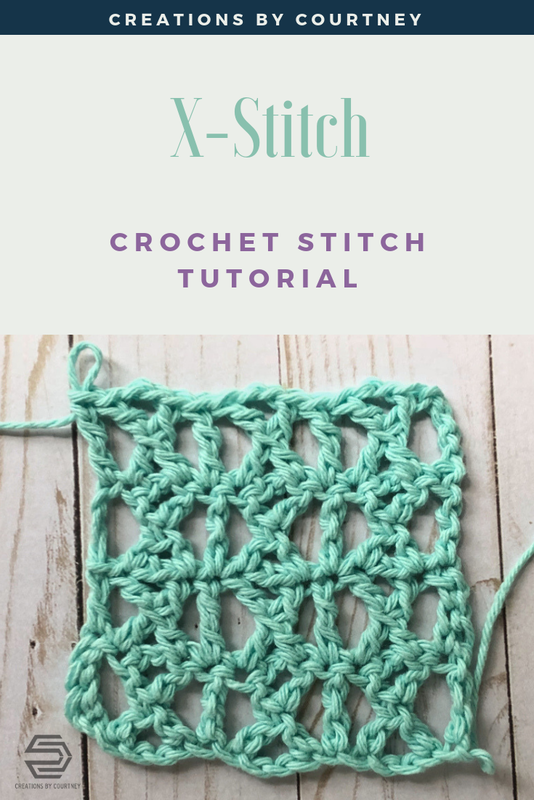 X-Stitch: each X-St is followed by a treble as follows – YO 2 times, insert hook in next stitch, YO, pull up a loop (4 loops on hook), YO, pull through 2 loops (3 loops on hook), YO (4 loops on hook), skip next 2 stitches, insert hook in next stitch, YO, pull up a loop (5 loops on hook), [YO, pull through 2 loops] four times, chain 2, YO, insert hook from right to left under two loops in center of the X (not under the legs of the X), YO, pull up a loop, [YO, pull through 2 loops] twice. 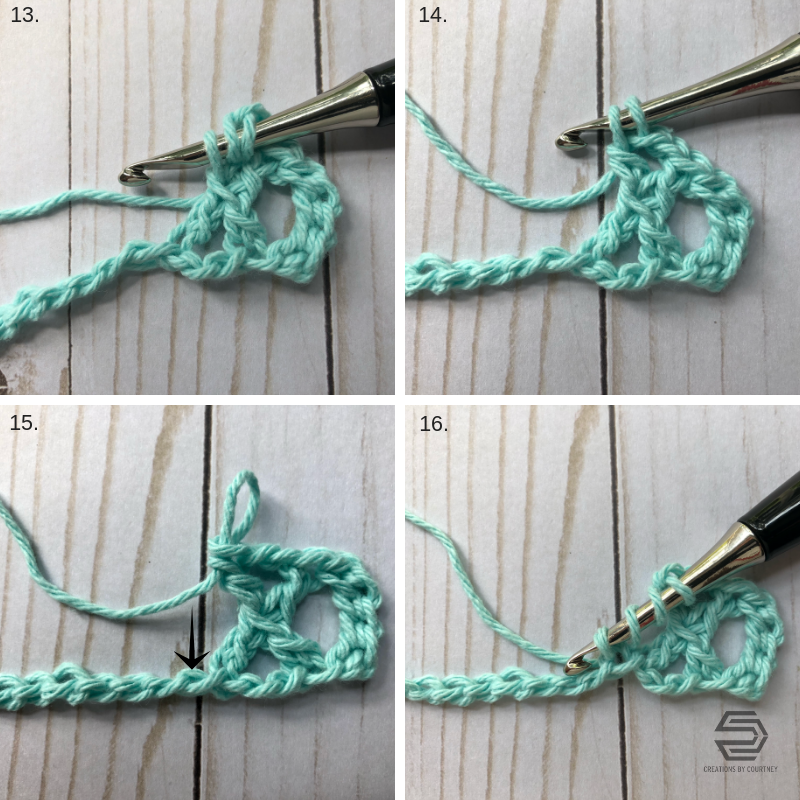 Complete a standard treble crochet in the next st [YO 2 times, insert hook in next stitch, YO, pull up a loop, (YO and pull through 2 loops) three times]. 7. 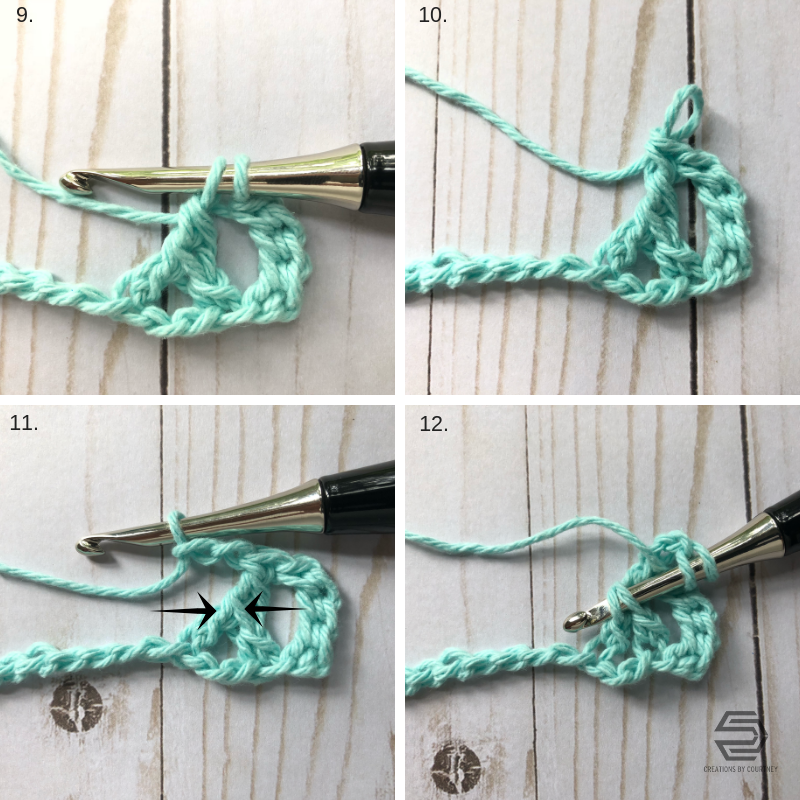 YO, pull up a loop, [YO, pull through 2 loops] twice (see pics 13 & 14).